Roma is a city of art, pleasure and love. A broad environment where culture, history and expression thrives. This makes Rome the perfect place for the Autumnal Rome Film Festival. 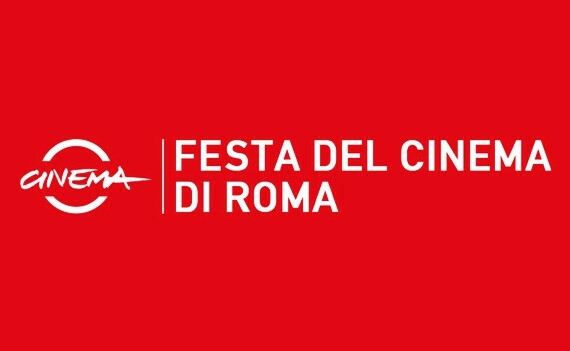 This is the 11th Rome Film Festival and it runs from 13th to 23rd October primarily at the Auditorium Parco della Musica. This place has been the heart of this event since the beginning; it’s the place where most screenings and red carpet events take place. 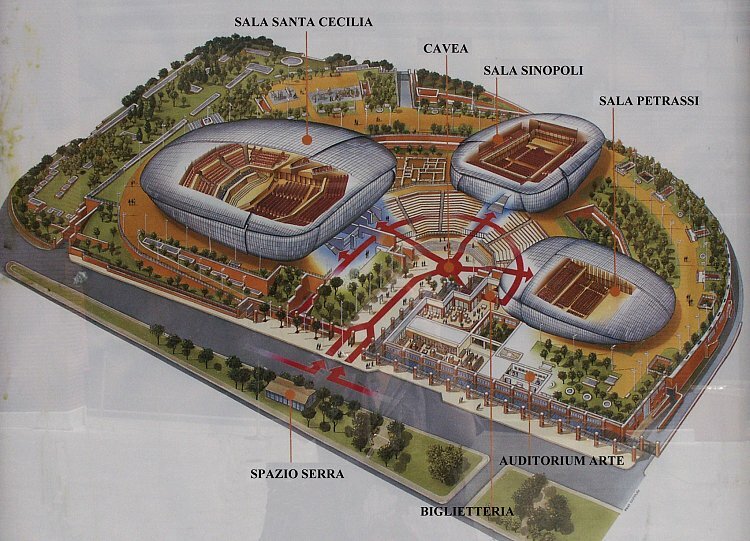 Also in this great building complex other events such as exhibitions, events, conferences and debates are held. The fact that there is so much going on in the space of ten days gives this Festival great power to draw in mass crowds and the greatest of actors and actresses. 2016 marks the year the Rome Film Festival celebrates the triple threat, a sculptor of old Hollywood and the irreplaceable; Gene Kelly. This man was everything one could hope for in an actor and the classics he has been a part of will forever have the longevity comparable to the masterpieces and artwork residing here in Rome. There will be a showcase of films premiered for international and European cinema, independent films and amateurs and upcoming talent so a large range for the movie buff. The first film to be showcased is American Pastoral. It will be show ten days before the beginning of the Festival on Monday 3rd October at Cinema Barberini in central Rome. It stars Ewan McGregor and Jennifer Connelly. It will also be presented by the stars themselves so be sure to get your tickets in advance as it will be highly anticipated and populated. To top this, we have two pillars of modern day cinema gracing our cobbled streets of Rome. Tom Hanks, winner of two Academy Awards will be present to accept the Lifetime Achievement award during these ten days. In addition to this the great Meryl Streep, winner of three Academy Awards will be present to speak of how Italian Cinema has influenced her. There is also the world acclaimed musical composer/soundtrack artist: Lorenzo Jovanotti Cherubini. He is one of the most visual and talented singer/songwriters to feature in great italian cinema. We are graced with his presence throughout the Festival. The date in particular will be confirmed at the end of September. Another highlight is that Viggo Morstensen will be meeting audiences to talk of his thirty two year long acting career. He will be speaking of his former experiences in worldwide blockbusters such as the Lord of the Rings trilogy and Eastern Promises; his newest film. 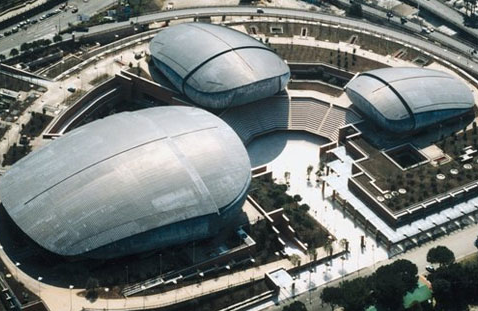 Auditorium Parco della Musica is very accessible through public transport. The many options include bus, tram, subway and railway. Tickets are available starting early October. So if you need another reason to come to Rome October is the perfect time to celebrate cinema, art and passion for expression.